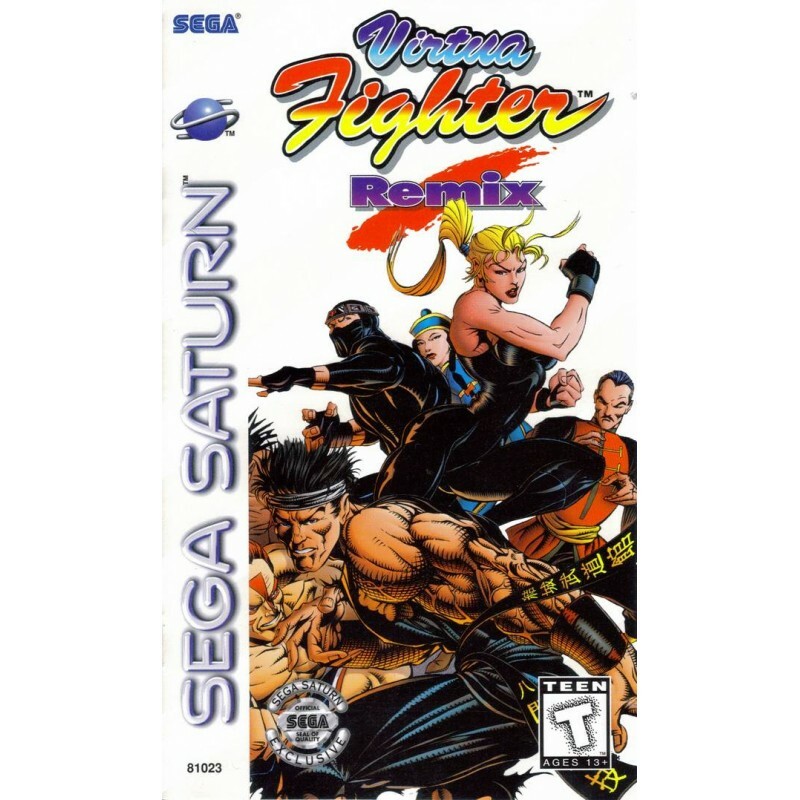 Virtua Fighter Remix was offered to Saturn owners for free by mail order in late 1995. After disappointing fans with the Saturn's Virtua Fighter, Sega improved upon the graphics and gameplay in order to create the remix. 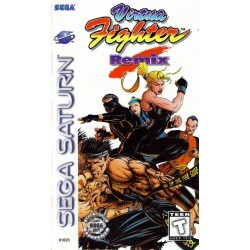 Players can choose to play as one of a total of nine characters (one hidden), each with a repertoire of at least a dozen moves, ranging from Wolf's Double-Arm Suplex to Sarah Bryant's Neck Breaker. Work your way up the ranks as you take on these freestyle gladiators one on one, or challenge a friend (or enemy) to the Vs. mode. Inside the instruction booklet users can find each character's moves. 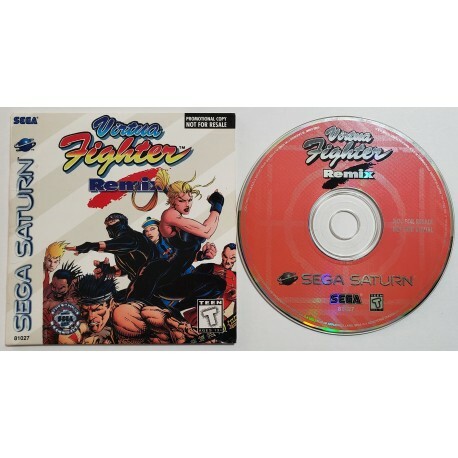 Virtua Fighter Remix features a variety of options, including a difficulty setting, an infinite life bar for one or both fighters and a nonexistent countdown timer. Each three-round showdown takes place in a 3D ring, with fully polygonal characters and pre-rendered backgrounds. Every level has a distinct setting, such as a beachside arena or the Australian outback.